Our organization is looking for players for softball. Softball players for the following teams 8U, 10U, 12U and 14U for our competitive softball teams. 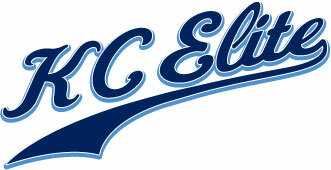 KC Elite runs an organization that takes pride in working hard to develop players. We need players who aspire to play softball at the highest level and are willing to work hard and take the necessary steps to develop as an elite player. Prospects should be motivated and committed to working both individually and with the team to grow and develop. If this sounds like you please fill out the registration form below. You will be notified of upcoming tryout info or will be scheduled for a private tryout. KC Elite coaches will hold pro-style tryout for all individuals that register. Try-out dates will be Monday August 4th for Softball Please be sure to register.